The course is designed for international students with English as a Second Language who are adapting to a fully international school environment. It is also suitable for students preparing to make the leap to an international school. The course focuses on building excellence in writing and reading Academic English skills. It prioritizes oral discussion skills as the basis for cognitive development and is designed to encourage normally shy students to gradually become more confident in a supportive, personal environment. 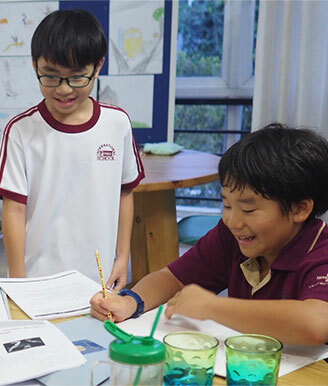 Through pair work, group work and teacher-led discussion, students will gain confidence in the cornerstones of international school teaching such as creativity and critical thinking skills. 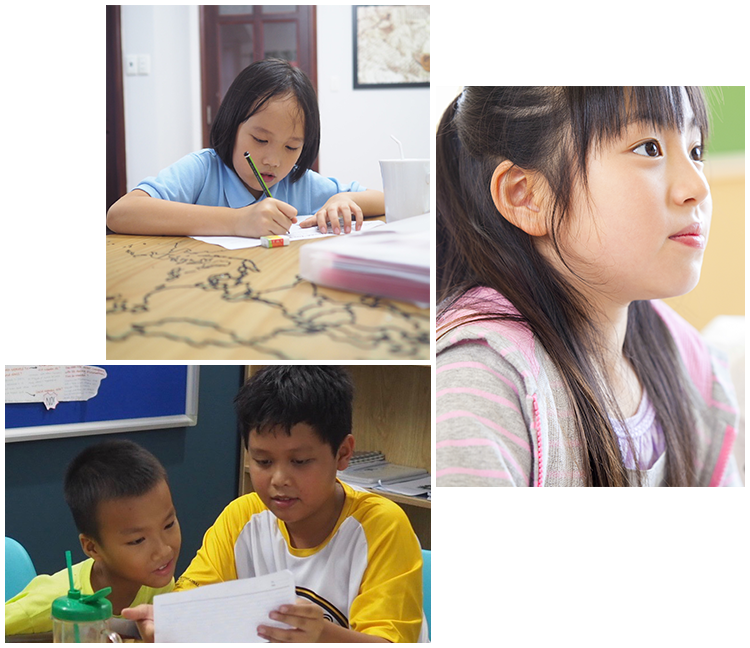 Classes are kept deliberately small to ensure each student can find fulfillment in gaining the confidence they need to succeed in an international school. ITG courses offer innovative and cutting edge teaching stratgies employed in the world’s top International Schools. Mapped to the UK National Curriculum and Common Core Standards, our Differentiated Learning Stations foster the development of open learning, social behaviour, joyful learning with all the senses and education for personal responsibility and independence. 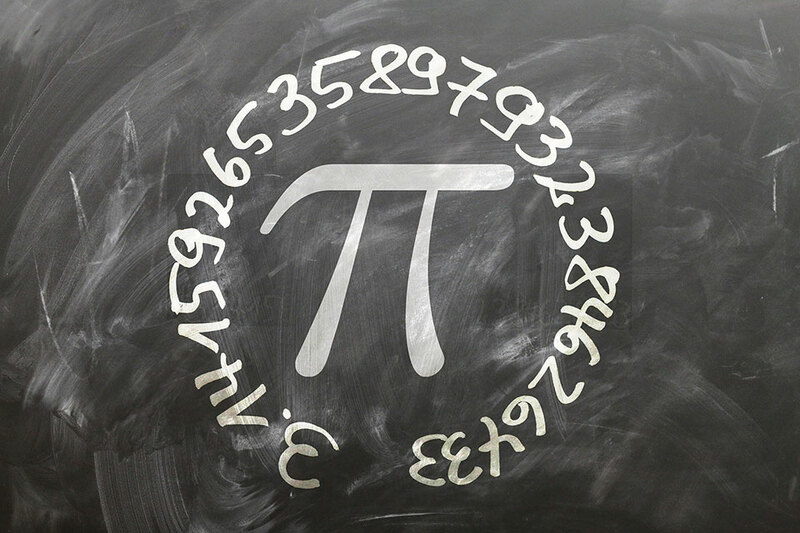 Our teaching materials appeal to the senses, providing visual, auditory, kinaesthetic and tactile stimuli that contain motor elements and are lead by interactive, collaborative “hands on” learning.